Dreams: He is very laborious person. He wants to be Engineer and design many houses, buildings and other may more in future. Expectation: After all he is wondering if he got a person to help him for making his future bright and fulfill his dreams. 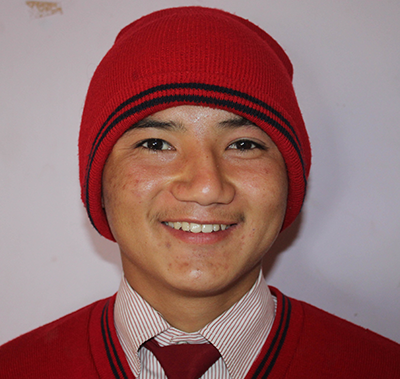 Sponsorship to Puran will provide opportunity to his for good education, accommodation and other various needs and rights. After making sponsorship, you can have direct communication, photography, recreation, get-together, and other various activities. It will be very great if some want to be his sponsor.